As some of you may have heard I have a new book coming out May 15th. 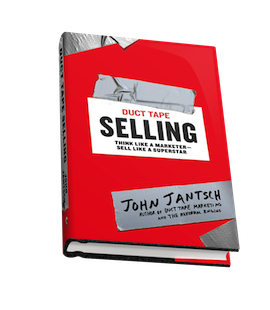 The title is Duct Tape Selling – Think Like a Marketer, Sell Like a Superstar and I’m conducting a free webinar for my readers on April 16th to kick off some of the content. 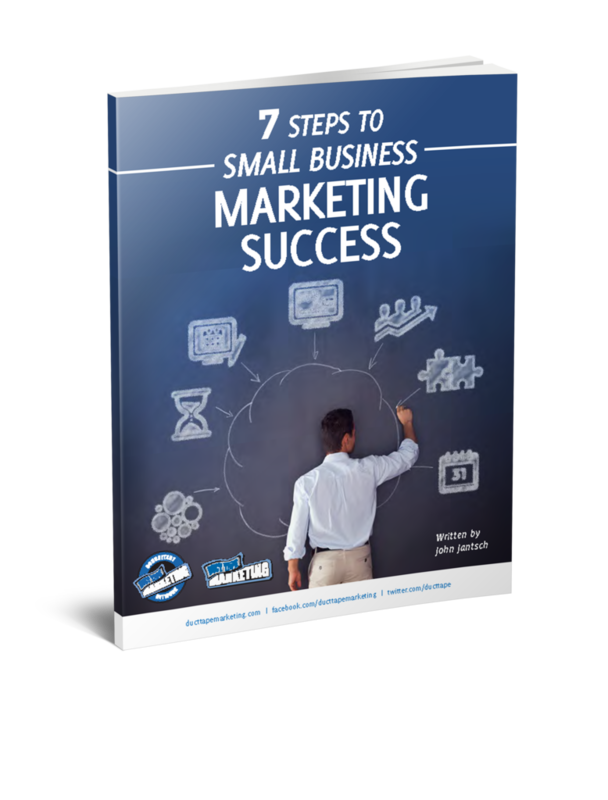 While the title definitely rings of selling, the book is being heralded by reviewers as a more personal way to market and sell. In fact, some have noted that this is the book that might get sales and marketing working together. As with all of my webinars you can expect lots of content and lots of takeaways. I won’t be pitching the book too much, but there will be some prizes and special stuff.